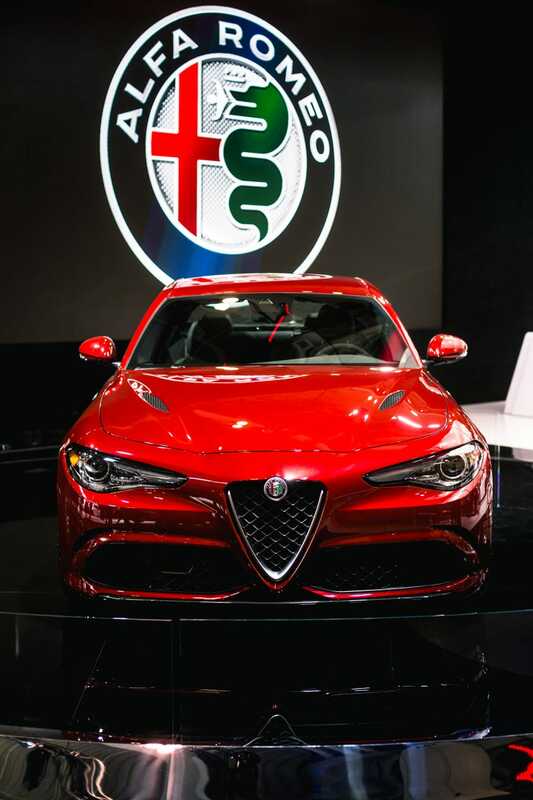 The Alfa Romeo Giulia is here! And it looks like this. But of course you know this already. Still, here are some glamour shots of the all new Alfa Romeo Giulia, because it looks absolutely insane. You’re welcome Oppo. Here is the rear of the absolutely stunning 2017 Alfa Romeo Giulia Quadrifoglio. Here are its absolutely mesmerizing headlights. Drools heavily. And of course, the Alfa’s new, batshit insane, biturbo, 2.9-liter V6 that develops 510 horsepower. Oh god! There’s also an interior in the 2017 Alfa Romeo Giulia Quadifoglio. Because I really like you Oppo, here are more beautiful shots of this absolutely gorgeous Ferrari sedan. Wait, what? Ah yeah that’s the stuff.